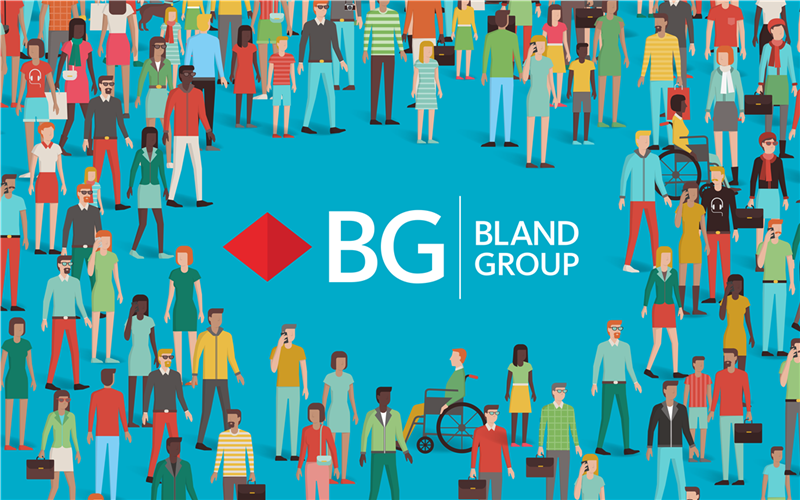 Bland Group provides exciting career opportunities in the UK, Spain, Gibraltar and Morocco. Our diverse portfolio which spans the Travel, Tourism, Security, Aviation and Technology industries means we have opportunities for everyone, including those who do not follow the path to higher education. Whether you are looking to establish your career, start an apprenticeship or gain work experience via an internship, we provide you with an opportunity to learn, discover and achieve the goals we set ourselves across the whole Group. We look for people with vitality, creativity and the initiative to get things done. People are at the heart of each business with excellent conditions and benefits offered to our dedicated workforce. So, if you are a passionate and determined self-starter, who is enthusiastic and enjoys a customer service focused business, then you have exactly what it takes to join our team. 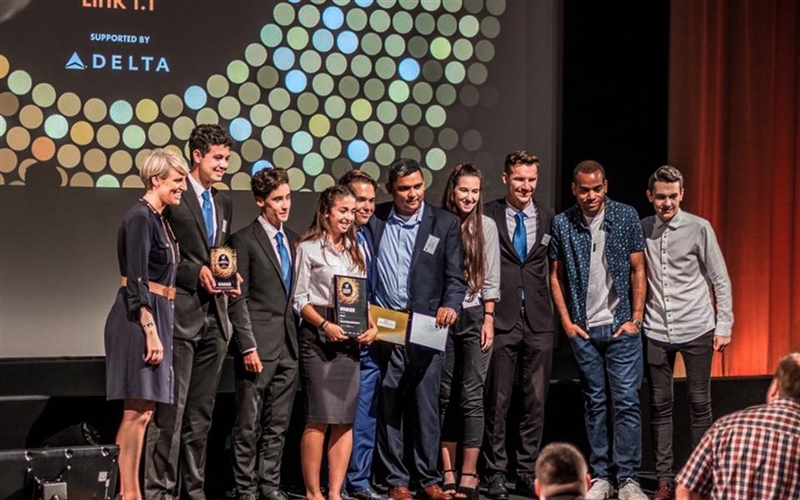 We provide opportunities for individuals to gain first-hand knowledge and experience by joining one of our award-winning UK based Apprenticeship schemes. Led by a dedicated mentor, you will have a real impact on business performance from the moment you start with us. We work closely with our training providers to deliver both Customer Service and Business Administration apprenticeships. Studying either Level 2 or Level 3 in your diploma area you will gain invaluable experience of real-life situations that cannot be offered in the classroom. Since our programs began we have seen over 80% of our apprentices get involved and we have proudly supported individuals to progress into more senior roles. Embraced and driven from the top, all our businesses give something back to make a difference to local charities, small organisations and individual initiatives. We help schools, higher education establishments and scholarship programmes which need assistance by providing funding for cultural and educational opportunities. We also support our local community through awareness days and charity events. Our positive impact is also driven through our efforts to invest in responsible tourism. A socially responsible organisation, we take pride in supporting our employees to develop both personal and professional skills to bring out the strengths needed to make an impact and a difference across the businesses. When you join our company, you form part of Team Bland Group and we take part in initiatives and programmes we are passionate about. All our actions reinforce and demonstrate our commitment to trustworthiness and reliability. We are an equal opportunities employer. The nature of our businesses means we recruit from all backgrounds, cultures and beliefs and provide a supportive and inclusive environment. 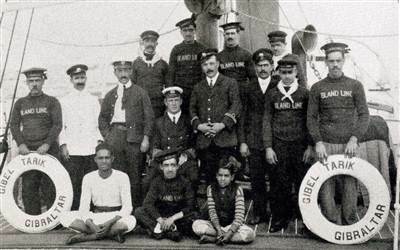 With people at the heart of what we do, excellent conditions and benefits are offered to our dedicated work force which drives this dynamic family organisation.